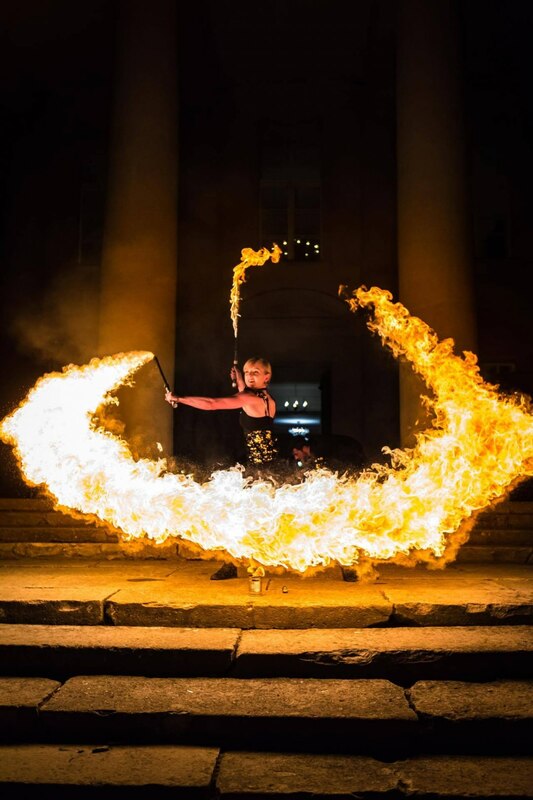 Two performers covering: Juggling, fire performing, acrobatics, magic and, aerial. 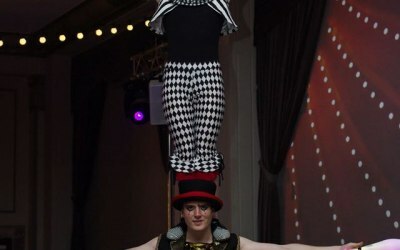 Pass Go is a duo of circus performers consisting of James Guiver and Elanor Smith. 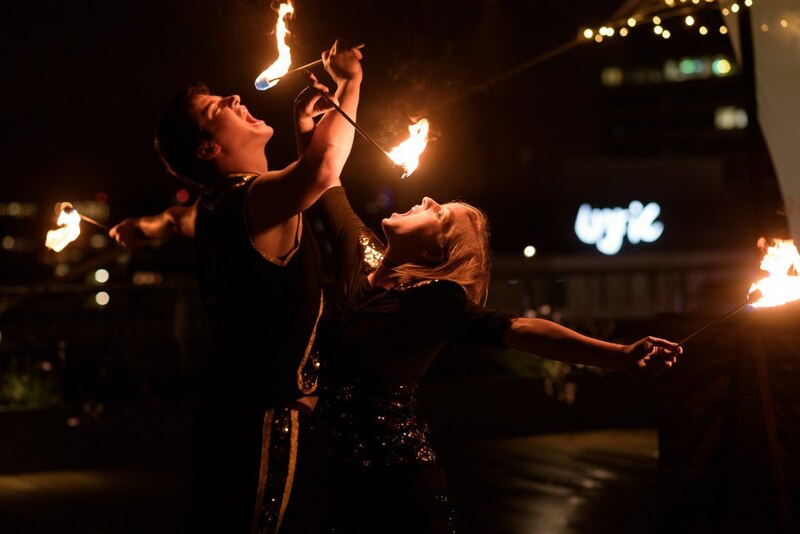 Our main skills include juggling, acrobalance, and fire performance - we offer both choreographed shows and ambient versions of all of these acts. 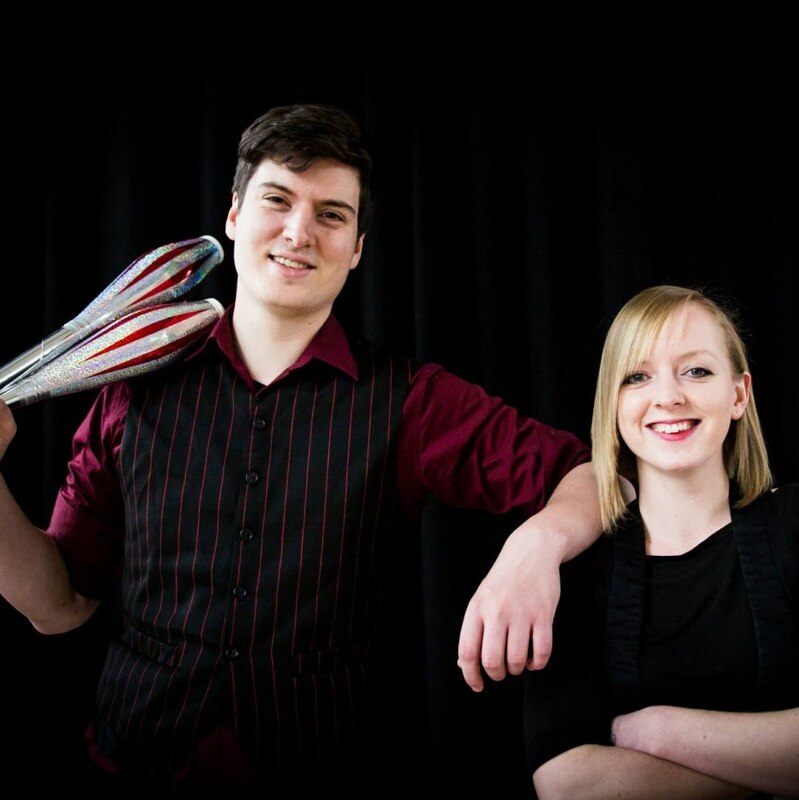 We formed 5 years ago as a result of mutual interests in the circus sub genre of juggling. We met at one of the UK’s top circus schools, Circomedia where we began cultivating routines together. Both having backgrounds in similar skills such as fire performance meant that we could easily fuse our skills to produce a solid foundation of duo material which has been continuously developed to this day. 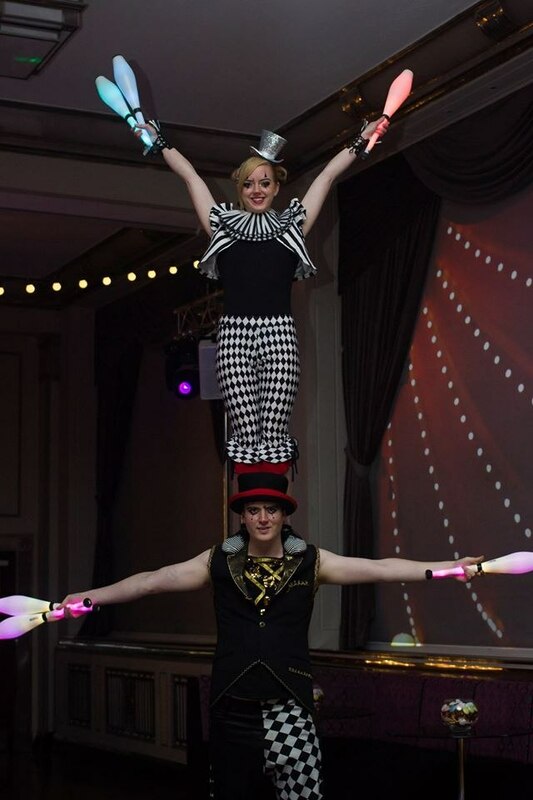 Since Circomedia we have performed on main stages at festivals, at juggling conventions and at corporate events and private parties across the UK and abroad. 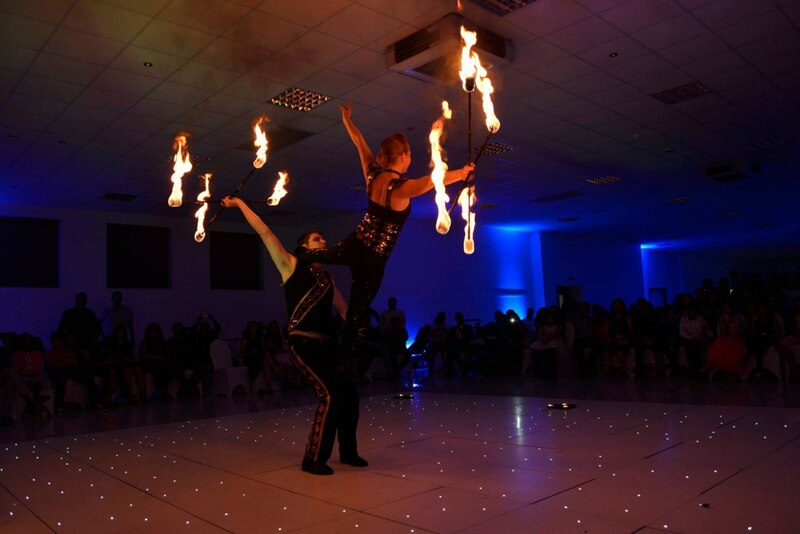 We've worked at events up and down the country since then as well as internationally. 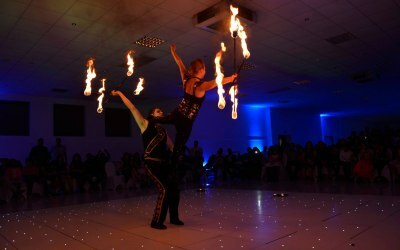 We are always willing to listen to your ideas and tailor our performance to suit your event. 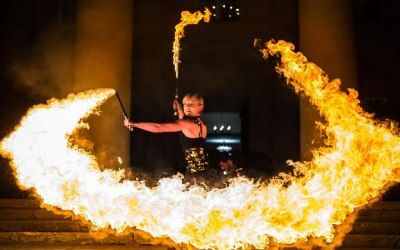 Corporate events, festivals, weddings, council events and private parties. 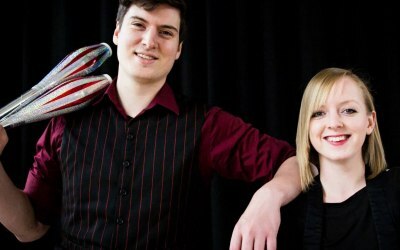 Get quotes from Pass Go Juggling and others within hours.